It’s him. Mark. My ex-boyfriend. I can’t look. I just…can’t. Too many memories are in that face. That rugged, handsome face. My heart jumps up like an excited puppy, wagging in my chest, eager to be acknowledged and touched. The rest of me shoves it down. Officer Mark Paulson stands in front of me in uniform, soaking wet, his hat making the rain fall in streaks in front of him. The curtain of water catches my eye. It’s easier to watch it than to stare at him. If I did stare, though, I know what I would see. Broad shoulders under that crisp black uniform shirt. A thin scar running under his jaw, where he was knifed in a fight when he did a tour in Afghanistan. Wet, blonde hair I used to love to stroke. Gentle hands that once cupped my face. Eyes that could draw me in with a hot breath. The tender taste of lips meant only for me. He speaks, pulling me out of the memory. Stop it, Carrie, I think. Stop with the dreams you destroyed. “You okay?” he asks, looking around swiftly. He’s worried. That’s really touching. It’s nice to know he cares. Three years is long enough for him to stop hating me, right? And I know he hates me. He has to. I disappeared one day and never said goodbye to him. When you do that to someone, they tend to really resent it. Especially if they love you. He thumps his hand on the car door. “She’s still around, huh?” I know he means the car, but it feels like a dig. Like he’s cutting into me for leaving. If he’s still hurt, that means the feelings haven’t faded, and if his feelings are still that strong, then mine make more sense. I thought when I left town I would shed so much damage and hurt. Because leaving town meant I could leave behind so much pain. But leaving Mark? That meant the pain came with me. I start to shiver. It’s not from the cold and the rain. Those arms. The rain drops gather and ripple down his taut muscles, dotted with a sprinkling of dark hair. I remember when I was in those arms. I remember every single time he touched me. 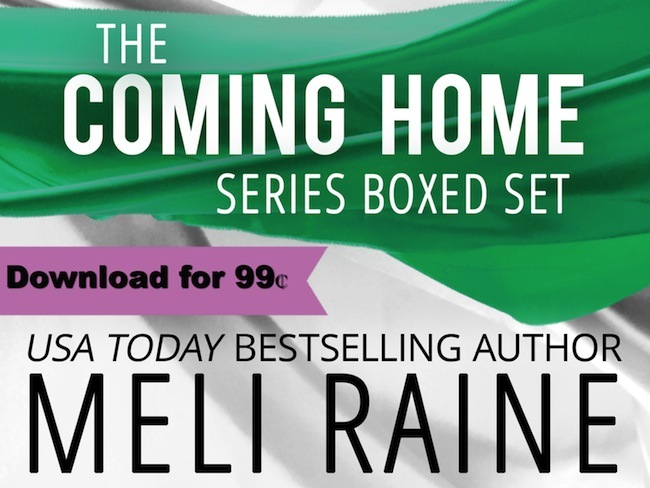 USA Today bestselling author Meli Raine writes romantic suspense with hot bikers, intense undercover DEA agents, bad boys turned good, and Special Ops heroes -- and the women who love them. 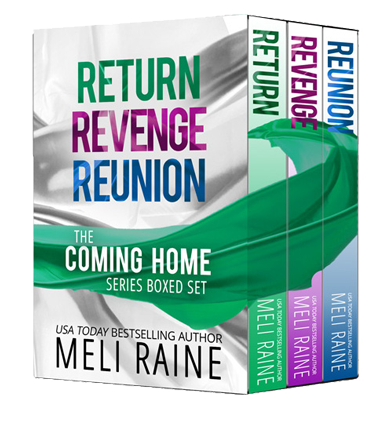 Her books include the Breaking Away series (Finding Allie, Chasing Allie, Keeping Allie), the Coming Home series (Return, Revenge, Reunion) and the Harmless series (A Harmless Little Game, A Harmless Little Ruse, A Harmless Little Plan). This sounds like an interesting series to read. Thank you for the giveaway as well! This sounds like a great set. I enjoyed the excerpt. 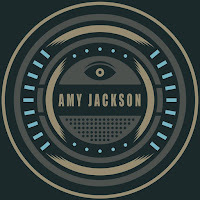 Thanks so much for the Sale and Giveaway. One-clicked and looking forward to reading.